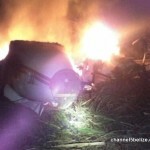 Register Log In AmbergrisCaye.com Home Forums News Another Drug Plane Burned In the North - Cargo Gone! 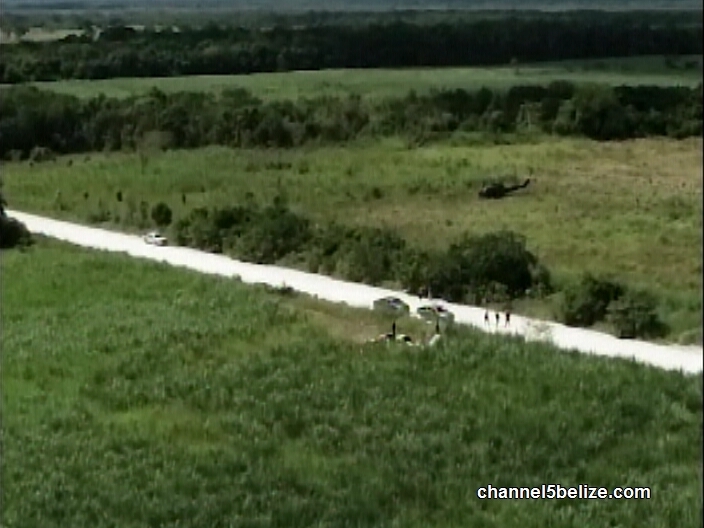 This morning, news went out all across the country that yet another drug plane had landed in Northern Belize. 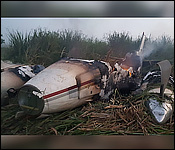 The King Air 200 was found before a few miles northeast of Progresso Village in the Corozal District - on fire and abandoned. The persons who landed the aircraft also destroyed it, and fled the scene before law enforcement could arrive. They probably also got away with the drug cargo. Sir, do police suspect that this is some sort of illicit drug type landing? By our count, this is the fourth King Air 200 type drug plane to have landed in the north in the past year. 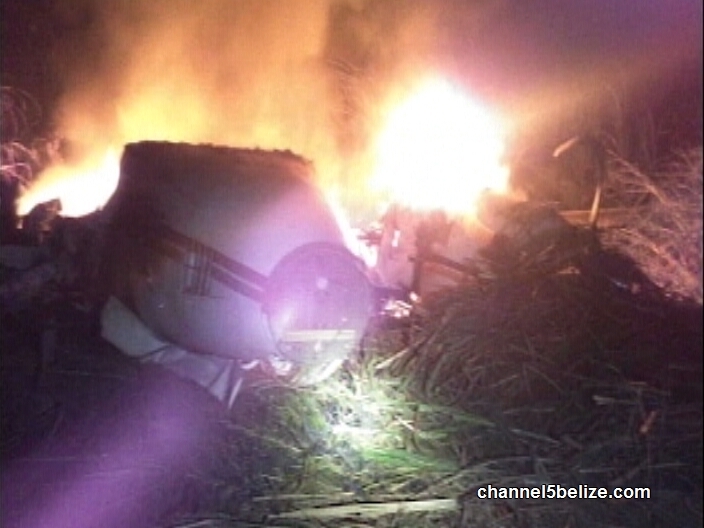 A clandestine plane landing took place early this morning in northern Belize. 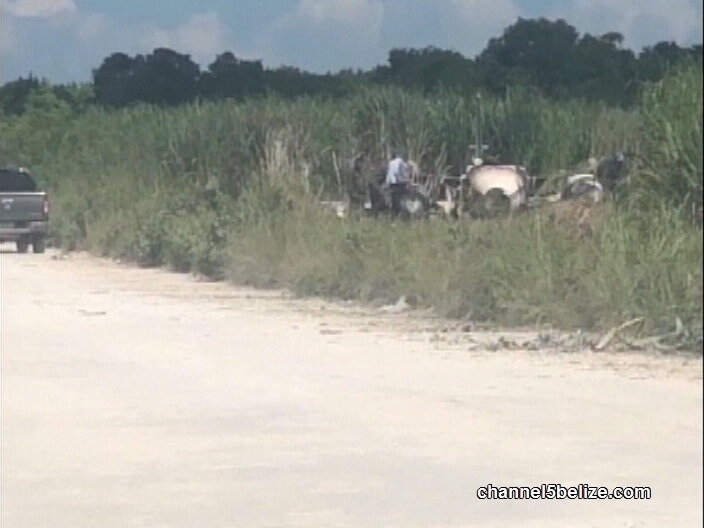 The suspected drug plane landed on the Progresso Road and was discovered by a villager around four this morning. When police arrived at the scene, all they found was the plane on fire. No one was in the area when police arrived and it is believed that the plane was intentionally set on fire to destroy any and all evidence of its illicit cargo. This is the second suspected drug plane to land on that very stretch of road. 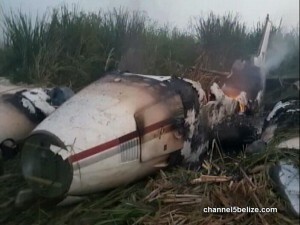 In April of this year, a twinjet mid-size business jet was discovered between San Estevan and Progresso villages. Its contents were removed and evidence suggested that those responsible for the landing attempted to set it on fire. Over the past months more than seven suspected drug planes have landed in the north, mounting pressure on the Ministry of National Security to address the matter. 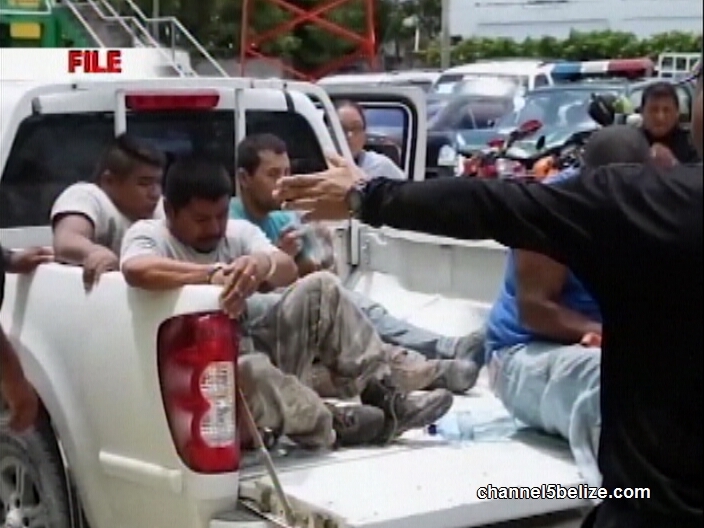 News Five’s Hipolito Novelo was up north today and has the story. 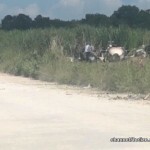 A clandestine operation in the wee hours of this morning had law enforcement officers today combing an area off the Progresso Road in the Orange Walk District, looking for clues. At around four o’clock, a villager making his way out of Progresso Village came across the scene. Pictures show the plane on fire, leading investigators to believe that the twin-engine aircraft was set on fire minutes before the discovery. The aircraft, believed to have been carrying illicit cargo, did not crash land. 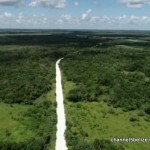 Reports are that the plane used the Progresso Road to make a perfect clandestine landing. The position of the aircraft suggests that the plane came in from the south before being turned around into the bushes and set on fire. 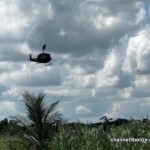 Brought in to assist were BDF soldiers and a helicopter was used to hover over the immediate area in search of evidence that might help in the investigation. No one was at the scene when the police arrived and nothing more than the burning aircraft was found. 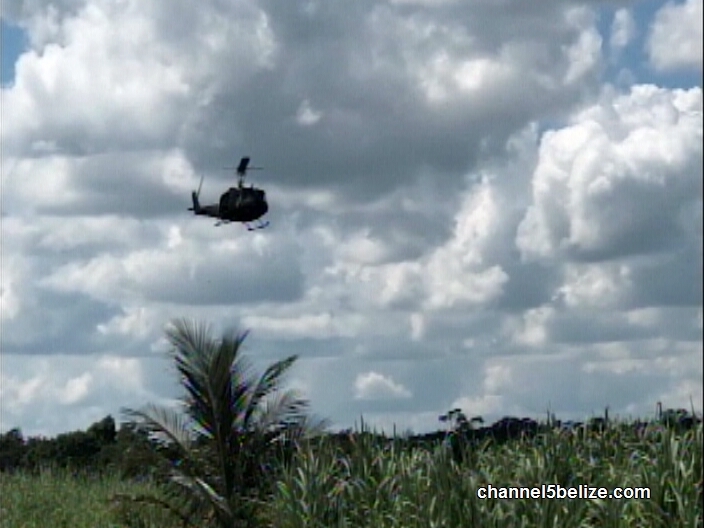 This latest recent suspected drug plane landing follows a string of secretive plane landings which captivated the nation and placed the Belize Police Department and Ministry of National Security under tremendous pressure to make arrests. 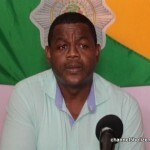 In September, Orange Walk’s Former Commanding Officer, superintendent of police, David Chi, Police Constable Norman Anthony, Peter Friesen Junior, Mexican nationals Eli Figueroa Nunez and Azariaz Manzano were charged with abetment to the importation of a controlled drug and conspiracy to land a plane at an unlicensed aerodrome. 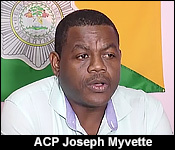 Police believe the men are responsible for the drug plane landing which brought in fourteen million dollars worth of cocaine in Tres Leguas, near Blue Creek, Orange Walk. Chi was released on a bail of one hundred thousand dollars. 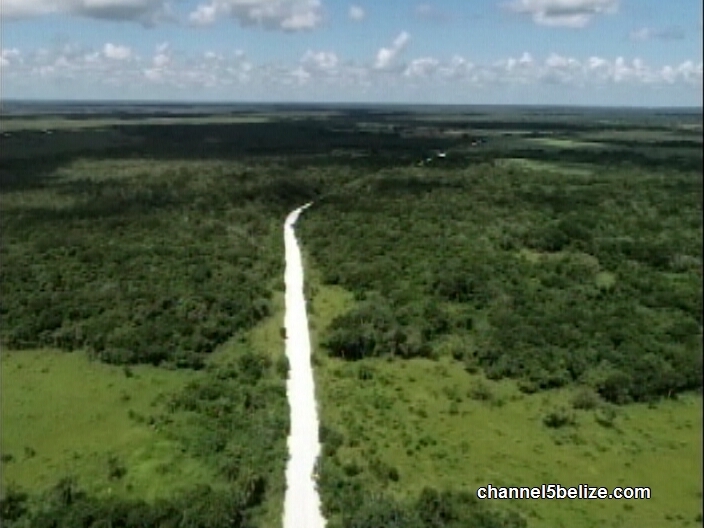 The secluded areas of northern Belize are a favorite for transnational criminal groups looking to use the country as an important transshipment point for the multi-million dollars drug trade. 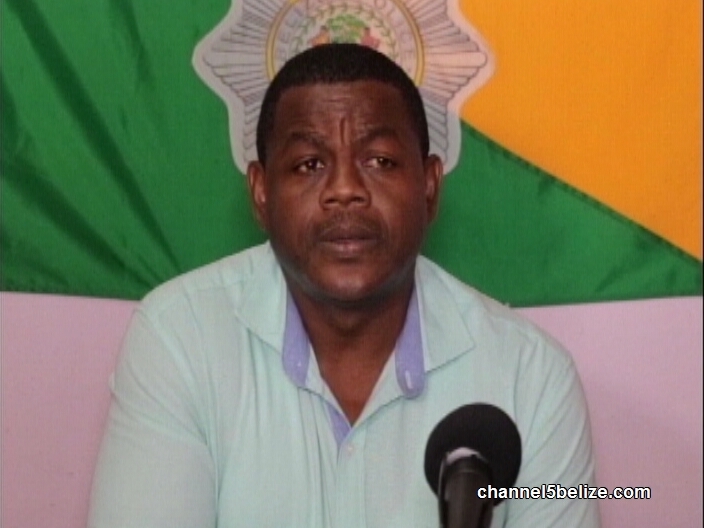 This time authorities were not aware of any suspicious plane that had entered Belize’s airspace illegally.